Our high quality early learning services and resources give young children the best start to life. Read about all of our accomplishments HERE. Find out how low-income children and their families and caregivers are served each year. We collaborate with partners to provide services, connect families to resources, and fund operations. Find out how to become a partner! 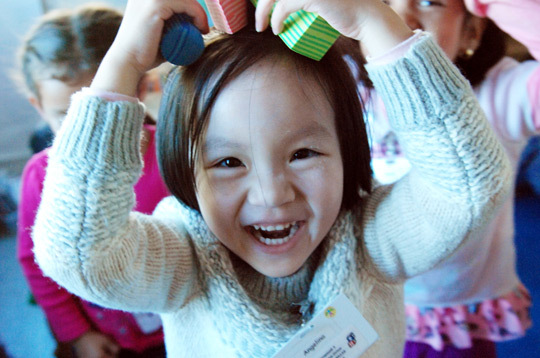 Children who attend our early childhood school are prepared to succeed and chase their dreams. We operate 12 high quality, full day, year-round classrooms for children ages 0-5. Our research-based model builds social-emotional and cognitive skills children need to be successful in school and in life. 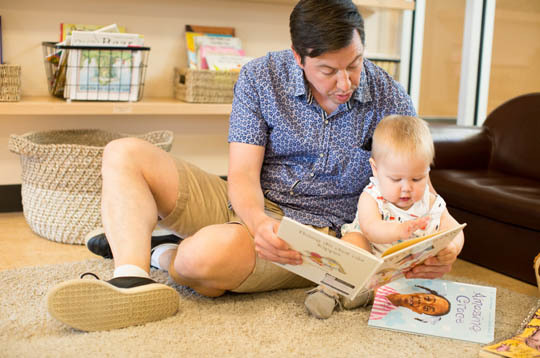 We offer free parenting classes, health classes, connections to free health and development screenings and care, supportive services, a satellite public library, and more! Early learning professionals can visit our center to observe best practices and participate in professional and career development activities, seminars, coaching, and fieldwork.